ASH has worked within the residential and commercial development sector over the past four decades, and have successfully seen many projects through from inception and initial design to site implementation. ASH has been involved in all aspects of housing development, from the preparation of area regeneration strategies and environmental assessment to layout plans and soft and hard landscape proposals. We are also experienced in working on public inquiries associated with residential developments including Greenbelt Release. We have built up a strong reputation for landscape planning and area regeneration strategies for existing and proposed residential developments. These have included greenbelt and feasibility studies for major landowners and developers investigating possible housing sites on the periphery of major towns and cities such as Edinburgh, Glasgow and Perth. In existing residential areas, often suffering from multiple deprivation as well as environmental poverty, we have compiled area development strategies which provide complementary opportunities for environmental improvement, employment opportunities and a boost to the local economy. Other housing environmental improvements have been successfully completed in such diverse cities as Aberdeen, Liverpool and Manchester. Our experience of new build residential development ranges from ex-hospital site redevelopment, mixed use development and traditional housing estate development in Scotland, to more specialist waterside housing in the north of England and “enabling development” associated with a football club redevelopment on the south coast of England. Services required for these diverse schemes included environmental assessment, masterplanning, landscape planning and landscape design. Well-located, well-planned and well-designed commercial developments make good business sense by attracting incoming investment to attractive settings. Over the past four decades, ASH has played its part in all aspects of this process including landscape planning, layout design, detailed design of hard and soft landscaping and maintenance and monitoring. ASH's experience in the development of business parks up and down the country is founded upon a comprehensive understanding of the site context, often arising out of landscape and visual impact assessment and site feasibility exercises, feeding into masterplanning proposals which in turn often form the basis of successful planning applications. Geographically our work in this area spans from north of Inverness to the Home Counties. We have also been retained in many cases to provide landscape auditing services, again, throughout the UK. Other commercial developments we have carried out masterplanning and design work for, range from airports and private school developments, to visitor centres, motorway service areas and inner city developments. ASH designed and implemented all the external works for the Annadale Valley Motorway Service Area. ASH provided landscape and visual assessment and acted as Expert Witness for the Supermarket development at Tain. ASH provided landscape design and management services for the Baltic Quay commercial development at Grangemouth. 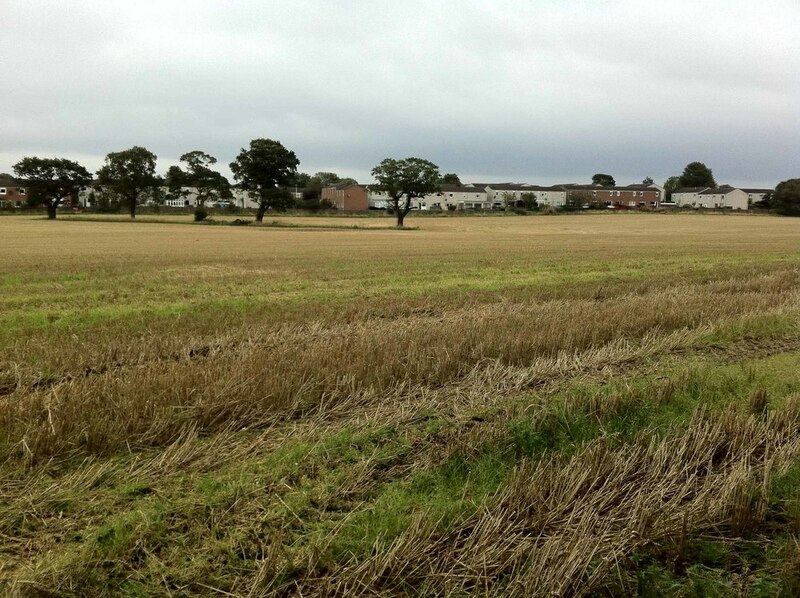 ASH carried out landscape and visual assessment for the Broxden Mixed Use Development outside Perth. ASH provided strategic landscape review and guidance on the development potential the Edinburgh City Greenbelt. ASH acted as design consultant for the proposed Gartloch Gardens, a community garden project. ASH was commissioned as lead consultants for the Inveruglas Point waterfront development feasibility study. ASH were appointed as landscape architects for the remodelling and refurbishment of Marlow International Business Park. ASH were asked to evaluate the potential of housing sites as part of the Perth Landscape Capacity Study. 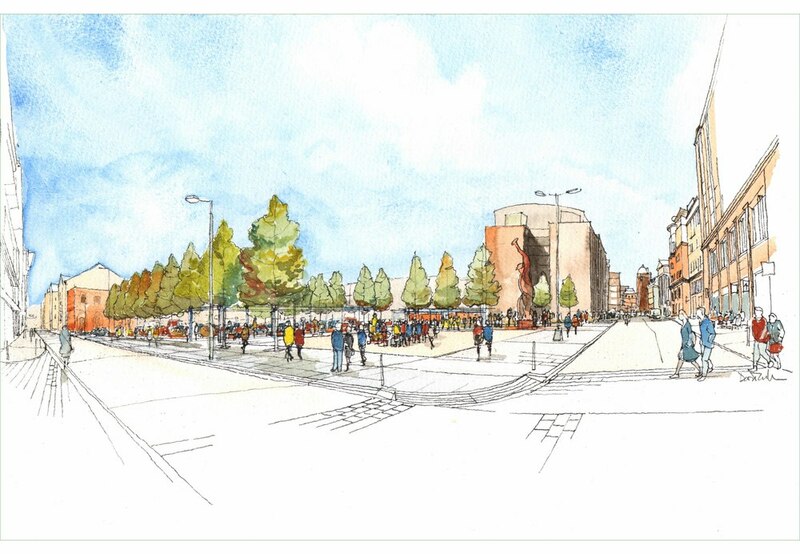 ASH were undertook a landscape and visual assessment of the Pirnhall Interchange development. ASH carried out landscape and visual appraisals for the development of Pompey Village and Stadium. ASH were appointed to provide landscape design and management of the Rothesay Joint Campus on the Isle of Bute. ASH were commissioned as landscape designers for the development of Selfridge's city centre site in Trongate, Glasgow.